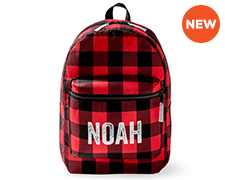 Gear them up for school with a personalized backpack they're sure to love. Customize a matching card game that they’ll never forget. 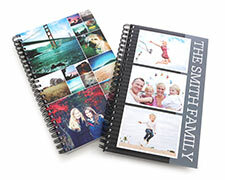 Choose from a wide variety of designs and add your favorite photos to maximize the fun. 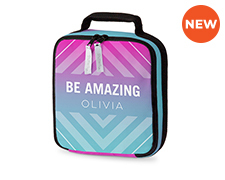 Make them smile with a custom lunch box personalized with their name. Personalize the fun with a custom kids cape! Makes the perfect gift, too. Create personalized gifts featuring Disney themes and characters. Send them to school in style with personalized folders. The perfect addition to their back to school supplies. 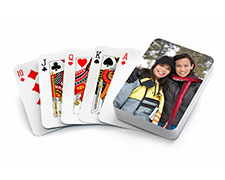 Stack the deck in your favor by topping it with cherished photos. 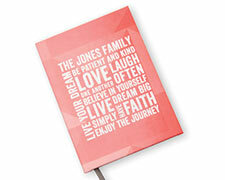 Jot down everything from daily diary entries to occasional notes-to-self in stylish personalied journals. 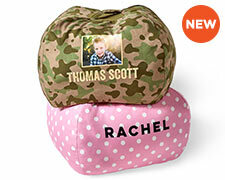 Kick back and relax in this fully customizable bean bag! 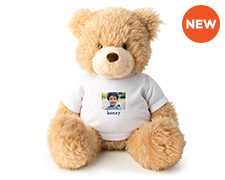 At Shutterfly, we know there are many reasons why you’d want to give a personalized gift to the wonderful children in your life. Whether you’re attending a graduation, celebrating a birthday, spreading joy during a holiday or simply want to spoil the kids, we’ve got you covered. From customized playing cards to memory games, puzzles to iconic and playful Disney gifts, there’s no shortage of inspiration to be found in our collection of personalized gifts and kids’ games. If you’re looking for a homerun gift, look no further than our customized Disney gifts collection. 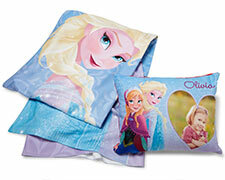 Elsa, Anna, Buzz Lightyear, Woody, Mickey, and Minnie are just a few of the characters that you can bring to life in blankets, pillows, cups, notebooks and more. 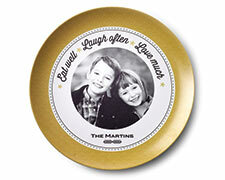 Upload the kids’ favorite photos, names and decorations to create the perfect gift for a child of any age. Your little Prince or Princess will use their gifts over and over again, whether they want to snuggle up with a soft microfiber blankets, enjoying their favorite Frozen- or Cars-themed plate and cup at dinner or showing their friends their beloved wall decals that you customized for them. With Shutterfly, we have a vast selection of gifts that are sure to be useful, loved and treasured by the little ones in your life. 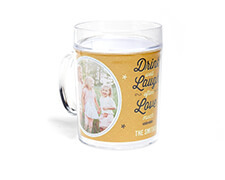 Personalized gifts for kids can turn into family night fun for all. Our memory games bring learning and entertainment to the forefront. 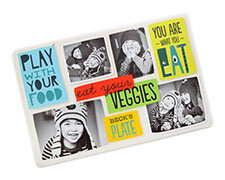 Choose from an assortment of adorable designs and upload the kids’ photos for a game they won’t forget. Family night wouldn’t be complete without card games. Enjoy your favorite family games in a personalized way with custom playing cards featuring family photos, monograms and more. For maximized fun, all card sets are sent in ready-to-go hard cases for safe travel on family vacations, road trips and more. Just because you’re creating personalized gifts for kids doesn’t mean you should forget to spoil yourself. One of the most popular decorations we offer are growth chart decals. Let the kids release their creativity by decorating a spaceship, a tree, a giraffe or a skyscraper. Spread smiles all day long while you see just how fast those little sprouts are growing. If you’re looking for something that’ll make the kids feel special and loved, choose from a variety of family wall decals. Create pictograms to brighten up your walls and warm your home, all while personalizing a gift that will last a lifetime. 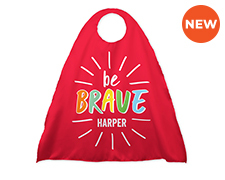 Kids don’t stay kids forever, but they’ll always be your babies and there are plenty of options for fun, elegant and customized gifts for any age. 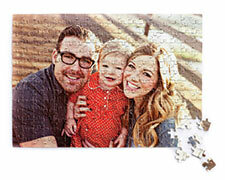 If the kids are all grown up, create personalized frames to highlight favorite memories. Choose from galleries, collages, pictograms and more to display photos of you, your friends and your family. With Shutterfly, you have every opportunity to celebrate life in any way you choose.